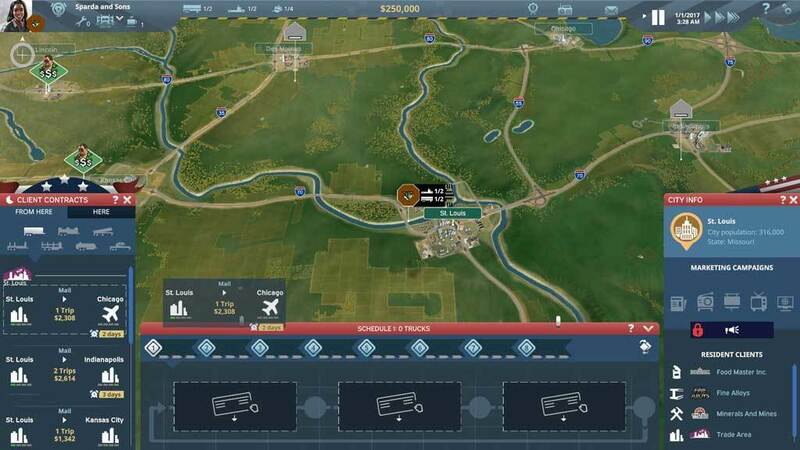 Manage your very own logistics company, discover the complex world of cross-country haulage and keep the US economy up and running! 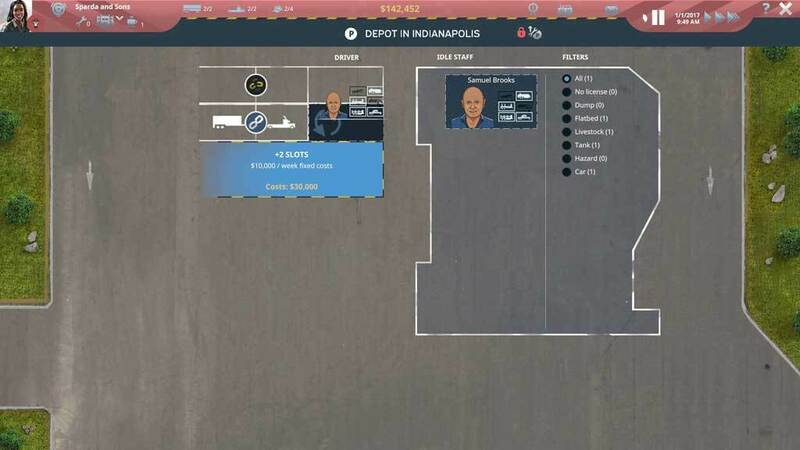 In this exciting new management simulation game by Deck13 Hamburg you will start out as the owner of a small logistics company and cleverly employ all of your managerial skills to lead your business to success. Have you ever wanted to found a company in Kansas City? Or are you more the Vegas type? Whether you prefer the Rocky Mountains or New York feel free to live the American Dream on the realistic map of TransRoad USA. 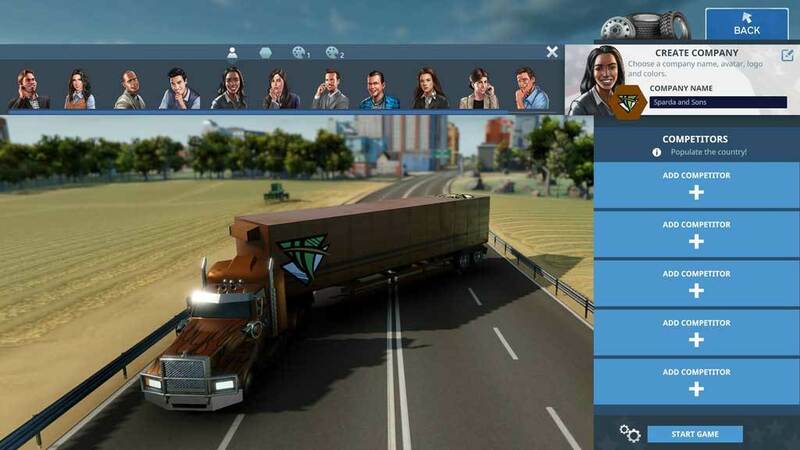 Choose a headquarter in one of 37 real US cities, buy your first trucks and trailers and hire some drivers. Find the best contracts and the best route combinations to avoid unladen journeys and work to your clients’ satisfaction. You know that trust is maybe the most important good in business? 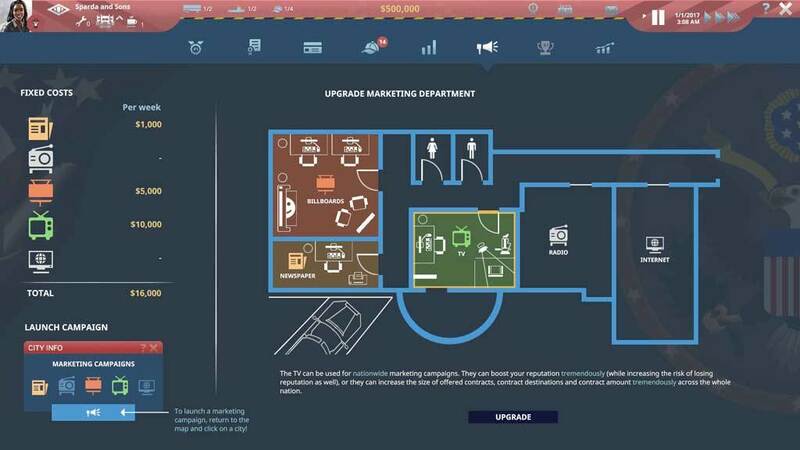 You would like to form a close - and gainful - relationship with your customers? In TransRoad USA building a good reputation with a great variety of clients all across the USA is the key to success. Deliver orders in time and manage special requests to build up trust and gain access to the real big transport contracts. One US truck is not enough for you? So, how about 100? 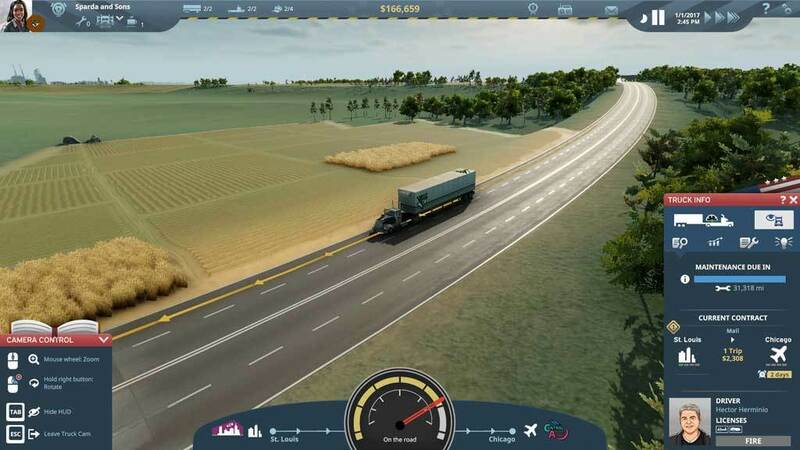 Manage your growing truck fleet with dozens of vehicles and trailers and send them across the whole USA. Be smart in assigning the right trucks to contracts, avoid unladen journeys and make the real big money! 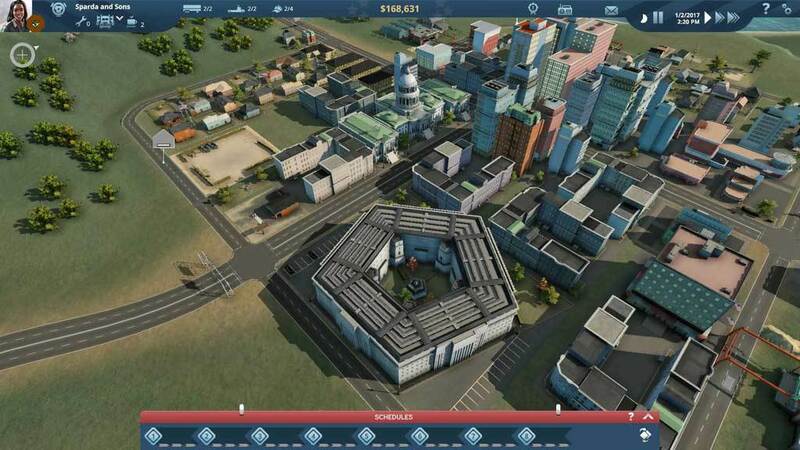 Unlock new types of goods by buying trailer concessions and aquire new clients. 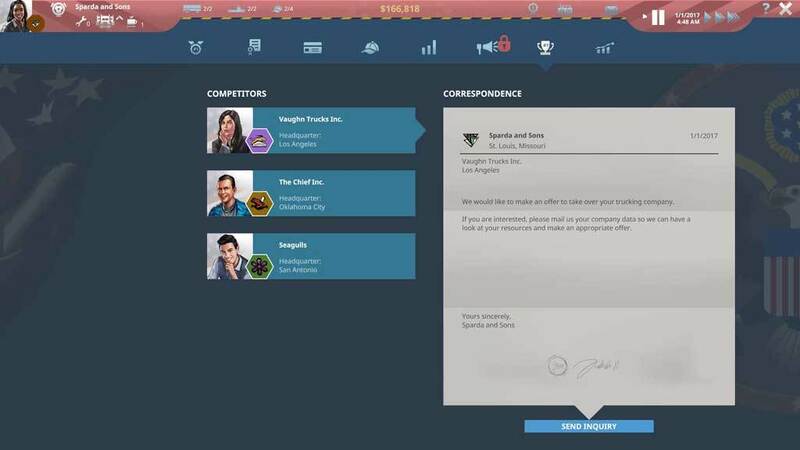 Connect key industries with their suppliers in a complex simulated economy. You thought that you had finally mastered your business? But are you prepared for the upcoming economic crisis in the automotive sector? 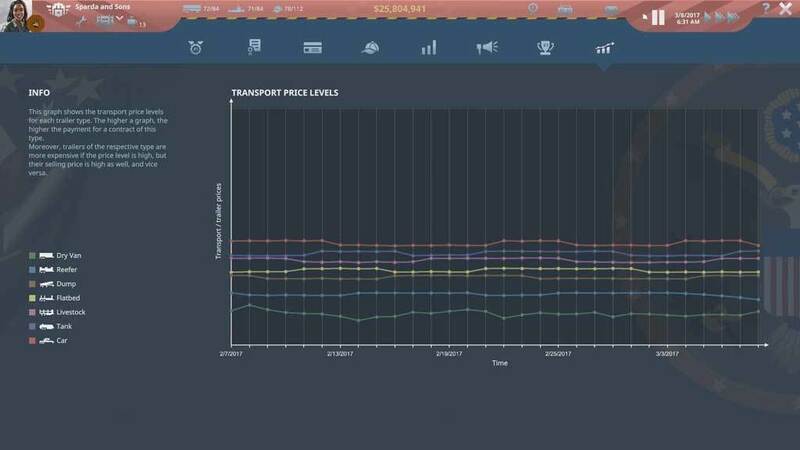 TransRoad USA will simulate economical KPIs like markets and prices and will always come up with a new event to surprise you. Challenge accepted? (c) 2017 astragon Entertainment GmbH. All rights reserved. (c) 2017 Deck13 Hamburg. All rights reserved.